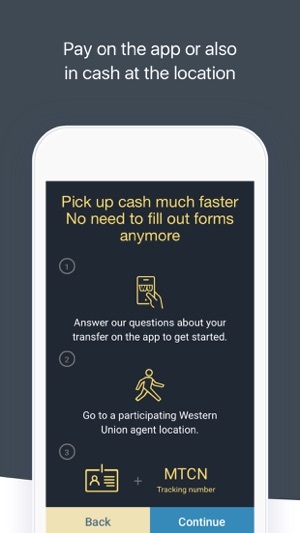 The power to send money around the world quickly and easily is in your pocket with the Western Union Money Transfer® app. Western Union relies on the most up-to-date exchange rates to make sure your money goes further when you send money to relatives or friends. 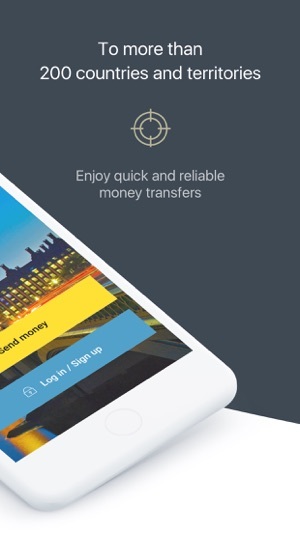 Whenever you make a money transfer with us using the app, you can be confident your transaction will go smoothly. 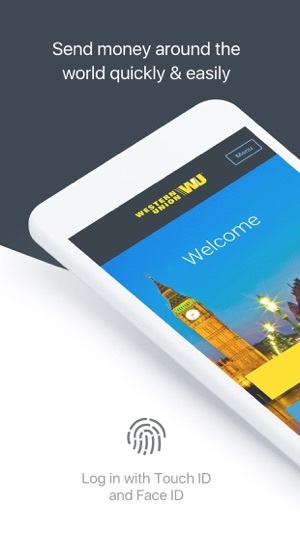 • Send money on the go, anytime, to more than 200 countries and territories. • Remit money to friends and families. • Check current exchange rates and fees. 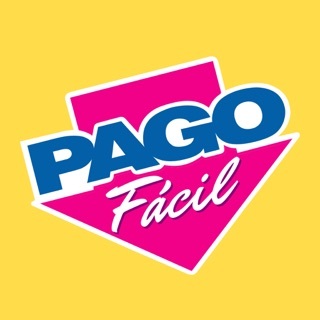 • Track a money transfer directly from your mobile device. 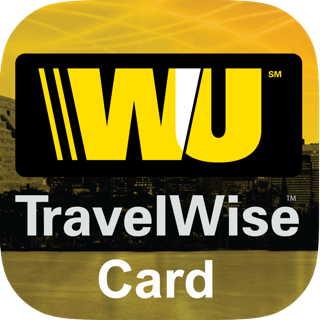 • Get directions, hours, and services available at one of Western Union's 500,000+ agent locations nearest you. • Figure out the estimated price of your international money transfer before sending. • View past or pending transactions and update your contacts, personal information, and payment methods. • Get your money quickly to wherever it's needed. • Review your method of payment, Visa, MasterCard, Maestro. • Get round-the-clock customer service help. 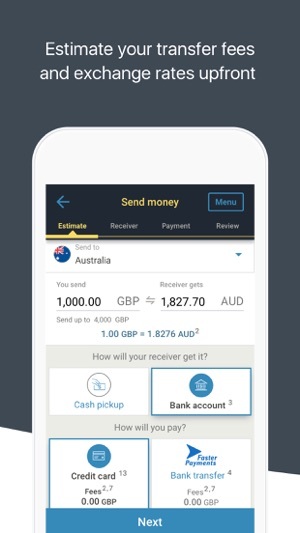 Limits and fees for sending money vary based on the transaction history, receiver’s country, location, and delivery method. Western Union also makes money from currency exchange. The problem with names haS now been resolved. People in certain countries have many names and yet originally the WU App only had three spaces but asked for the complete name as in their ID. Now they just ask for the first and last name. Simple. However some retailers have a form to ask people to fill in asking questions that they have no need or right to ask. When I give a gift I like the amount to be a surprise...but one of the questions is ‘what is the amount’. The other excellent improvement has been the information of payment made which can now be sent direct to the receiver’s social media platform. Previously one had to copy the number and that could lead to errors. Well done WU. The app is a joy to use! I have sent money to three people from UK to Romania. For the first two I had to put the surname into the first name and vice-versa because they said the name was wrong. So I have thought "fair enough" at least I know how to do it now, but guess what!? When I've sent money to the 3th person, again the same issue but this time they wanted to put the name in normally, at the end of the day is just a matter of luck if the person you are sending money to, will be able to actually pick the money up. My advice is to not use the app because the system is confused and you end up losing a lot of time because you can't just change the name, you have to call and get your money refunded (takes up to 5 working days) and them resend the money again (also losing the transaction money). Does what it says cannot fault. I have now sent money on several occasions to both Barbados and The Gambia never had a problem and always works perfectly fine. I once got a name wrong because I was unaware the recipient had a middle name on their government issue ID, this was easy to resolve with a single phone call during which the name was altered. 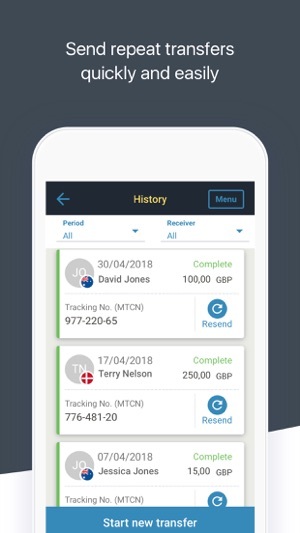 The App is very simple to use and I highly recommend as a means of sending money when you need quick result, I also receive notification when the funds have been collected.